This book contains papers arising from a symposium held during a combined meeting of The International Union of Anthropological and Ethnological Sciences (IUAES), The Australian Anthropological Society (AAS) and The Association of Social Anthropologists of Aotearoa New Zealand at the University of Western Australia from July 5-8th, 2011. It follows on from a recently published Special Issue Supplement of Archives of Oral Biology, Volume 54, December 2009 that contains papers from an International Workshop on Oral Growth and Development held in Liverpool in 2007 and edited by Professor Alan Brook. Together, these two publications provide a comprehensive overview of state-of-the-art approaches to the study of dental development and variation, and open up opportunities for future collaborative research initiatives, a key aim of the International Collaborating Network in Oro-facial Genetics and Development that was founded in Liverpool in 2007. The aim of the symposium held at The University of Western Australia in 2011 was to emphasise some of the powerful new strategies offered by the science of dental anthropology to elucidate the historical lineage of human groups and also to reconstruct environmental factors that have acted on the teeth by analysing dental morphological features. In recent years, migration, as well as increases and decreases in the size of different human populations, have been evident as a result of globalisation. Dental features are also changing associated with changes in nutritional status, different economic or social circumstances, and intermarriage between peoples. Dental anthropological studies have explored these changes with the use of advanced techniques and refined methodologies. 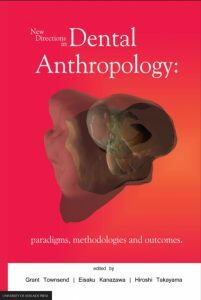 New paradigms are also evolving in the field of dental anthropology. When considered together with the recent special issue of Archives of Oral Biology that highlighted the importance of research approaches focused at both the molecular and phenotypic levels, it is clear that we have now reached a very exciting stage in our ability to address key questions and issues about the normal and abnormal development of the dentition, as well as the diseases that commonly affect our teeth and gums. The pace of therapeutic advances in the treatment of cardiovascular diseases is rapid, and new clinically-relevant information appears with such frequency that it can be extremely challenging for clinicians to keep up. 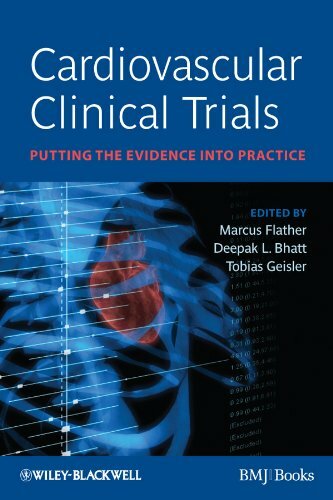 Still, knowledge and interpretation of major clinical trials is crucial for the range of clinicians who manage cardiovascular patients, especially since important trial evidence often needs to be implemented soon after it is published. This encyclopedia is a concise yet comprehensive guide to the systems of the human body that is accessible to the lay reader. 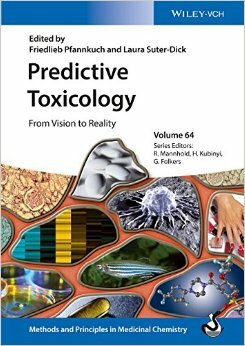 Tailored to the needs of drug developers, this one–stop reference for medicinal chemists covers all the latest developments in the field of predictive toxicology and its applications in safety assessment. 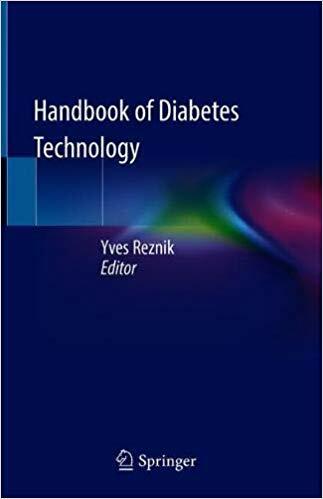 With a keen emphasis on novel approaches, the topics have been tackled by selected expert scientists, who are familiar with the theoretical scientific background as well as with the practical application of current methods. 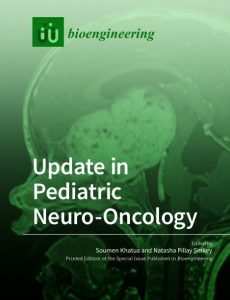 Emerging technologies in toxicity assessment are introduced and evaluated in terms of their predictive power, with separate sections on computer predictions and simulation methods, novel in vitro systems including those employing stem cells, toxicogenomics and novel biomarkers. In each case, the most promising methods are discussed and compared to classical in vitro and in vivo toxicology assays. 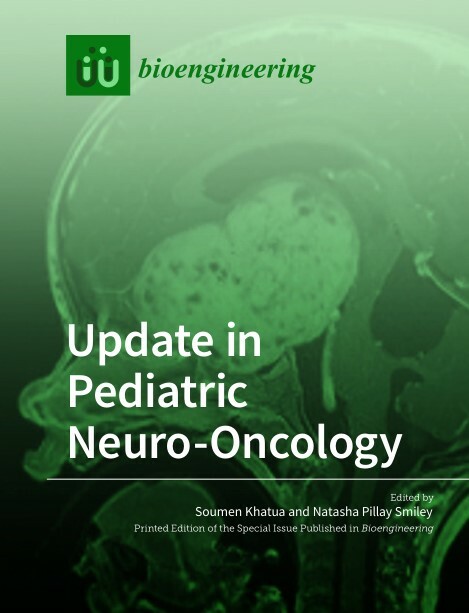 Finally, an outlook section discusses such forward–looking topics as immunotoxicology assessment and novel regulatory requirements. With its wealth of methodological knowledge and its critical evaluation of modern approaches, this is a valuable guide for toxicologists working in pharmaceutical development, as well as in safety assessment and the regulation of drugs and chemicals. 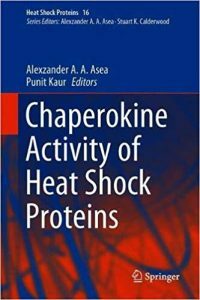 Chaperokine, is a term that describes the unique function of extracellular heat shock protein (eHsp) as both chaperone and cytokine. The cellular consequence of binding and signaling of eHsp is the stimulation of a potent and long lasting immune response. eHsp induces a plethora of immune responses including the release of bioactive mediators like cytokines, chemokines, nitric oxide, apotogenic mediator, stimulation of the innate and adaptive immune response, migration and maturation of dendritic cells (DC) and the enhancement of natural killer cell-mediated cellular cytotoxicity. 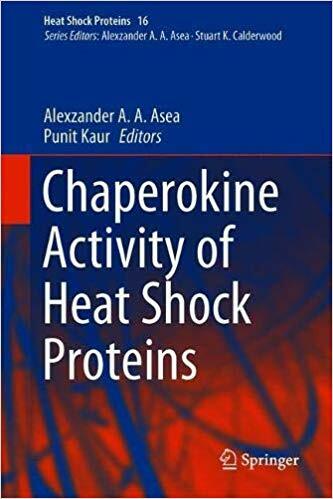 The book Chaperokine Activity of Heat Shock Proteins provides the most comprehensive review on contemporary knowledge on the chaperokine activity of heat shock proteins (HSP) in biology and medicine. Using an integrative approach to understanding the chaperokine activity of HSP, the contributors provide a synopsis of novel mechanisms, signal transduction pathways and how the principles of the chaperokine activity of HSP has been harnessed for therapeutic gain. 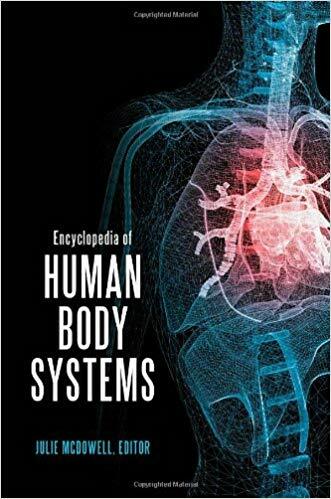 To enhance the ease of reading and comprehension this book has been subdivided into various section, including; Section I, reviews current progress on our understanding of Immunological and Inflammatory Responses; Section II, evaluates the role of Physiological Responses and Section III, focuses the reader on the Therapeutic Approach. 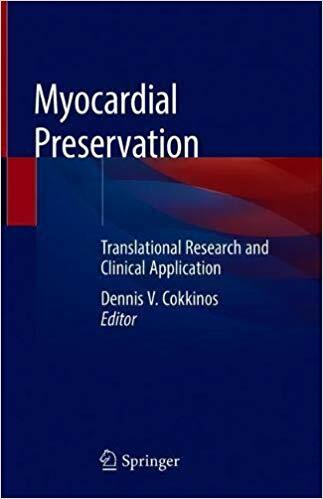 Key basic and clinical research laboratories from major universities, academic medical hospitals, biotechnology and pharmaceutical laboratories around the world have contributed chapters that review present research activity and importantly project the field into the future. 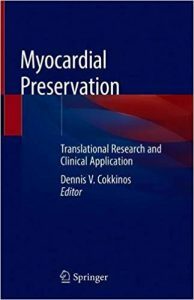 The book is a must read for researchers, postdoctoral fellows and graduate students in the fields of Translational Medicine, Clinical Psychologists, Human Physiology, Zoologists, Botanists, Biotechnology, Molecular Medicine, Infectious Diseases Experts, Pathologists, Pharmaceutical Scientists and Researchers involved in Drug Discovery. This book presents up-to-date, practically oriented information on major topics in acute hepatitis. 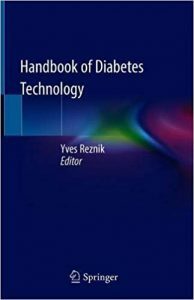 The coverage encompasses epidemiology; diagnosis, including molecular methods; treatment and challenges; and the management of co-infections. The book opens by examining the local and global epidemiology of acute hepatitis. 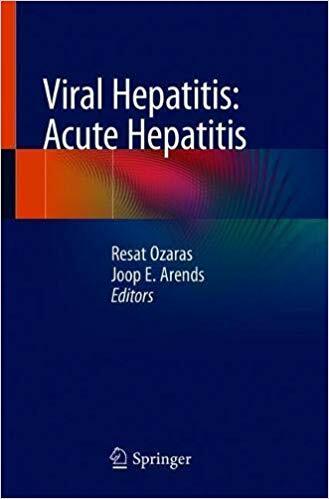 Detailed attention is then paid to each of acute hepatitis A, acute hepatitis B, acute hepatitis C, hepatitis D co-infection, and hepatitis E. Acute Hepatitis will be of high value for general practitioners and specialists in gastroenterology, infectious diseases, and internal medicine. It will be international in scope in terms of both authorship and appeal. Clinicians are now facing new substance use-related challenges such as the opioid crisis, a changing political landscape regarding marijuana, and the emergence of new delivery devices such as e-cigarettes. Unfortunately, it is more critical than ever that clinicians caring for adolescents have a proficiency in treating substance use. 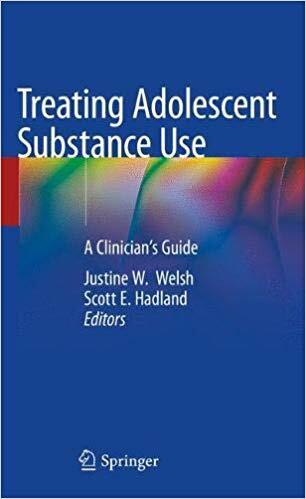 This book is a comprehensive clinical guide that discusses the prevalence of substance use among adolescents and young adults, as well as prevention strategies, available screening methods, practical treatment applications and their outcomes. Using a multidisciplinary approach with inclusion of authors from diverse clinical backgrounds, this definitive guide provides the best practices for treating adolescent substance use disorders from medical, behavioral, and social standpoints. 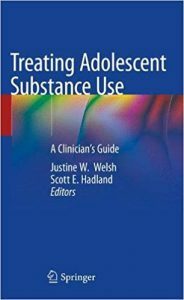 Supplemented with case examples and written by experts in the field, Treating Adolescent Substance Use appeals to all clinicians that treat adolescent patients.